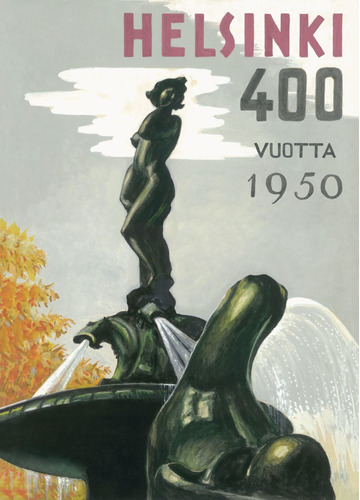 This poster belong to the series of four original art works that the poster hunters from Come to Finland found in 2013. 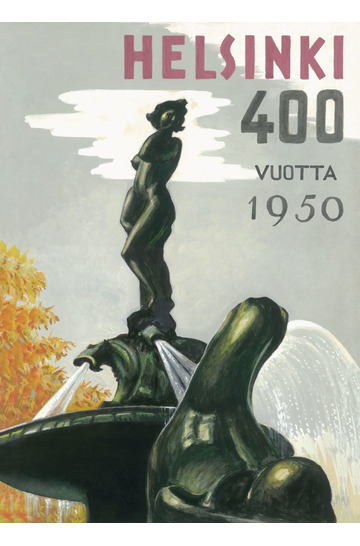 They were made by Gunnar Forsström for the Helsinki 450-year celebration in 1950, but were never published. So this is true unique poster art. 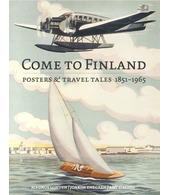 We are therefore proud to bring you these high quality reprints.